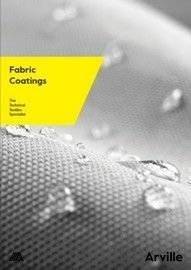 The process of coating and laminating fabrics is complex. 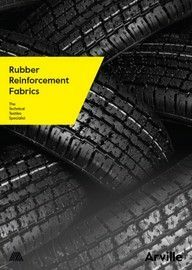 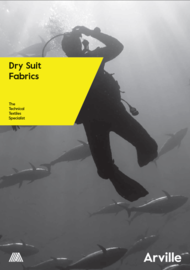 There are a diverse number of solutions available which are designed to enhance the technical performance of the fabric. 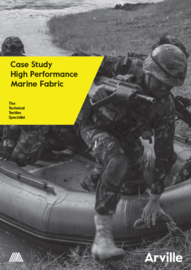 Our textiles professionals have the expertise to develop processes to achieve, not only exceptionally high levels of quality but also consistent and reproducible results with tight manufacturing tolerances. 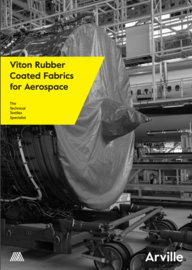 We have shared some of our experiences in these product brochures.